Metric roller chain is also known as British standard chains. 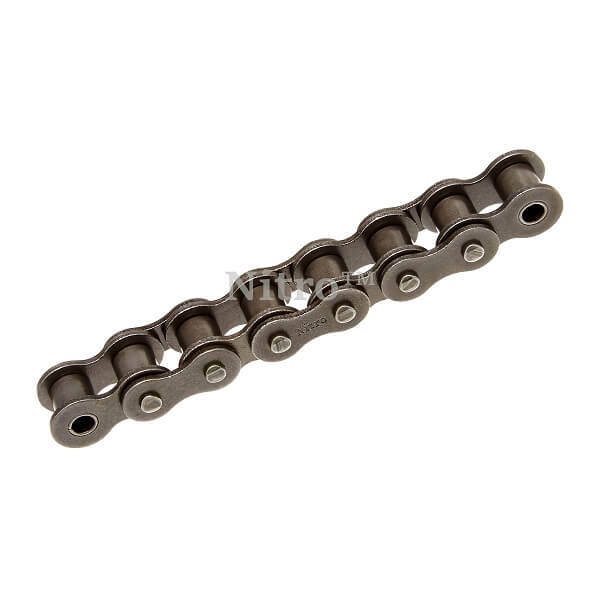 These are similar to standard roller chain, but metric chain has a few different dimensions. Q: Do you sell the 12 B roller chain in larger bulk? We would need over 100 ft.
A: Currently 10 feet is the only length we offer. We're going to add 50ft rolls later this year.